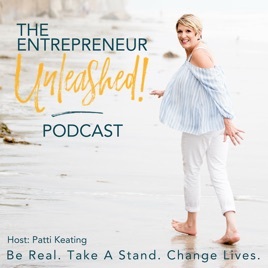 The Entrepreneur Unleashed is a twice weekly podcast hosted by Patti Keating, exploring the entrepreneurs journey to living on purpose; by taking a stand and changing lives. 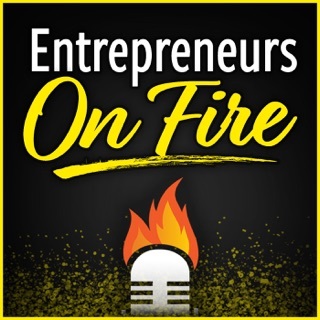 She will bring you practical tools to forge your path to entrepreneurial freedom and share interviews with today’s most successful entrepreneurs. 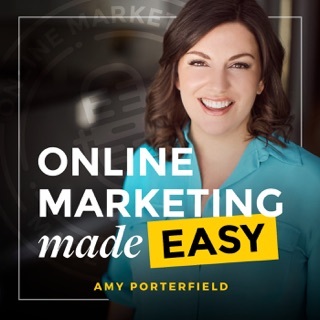 Love the down to earth interviews that Patti does with successful entrepreneurs. 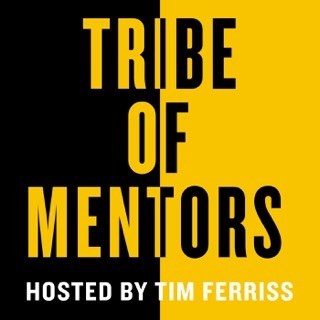 There’s always great, actionable advice to take away. Great show! 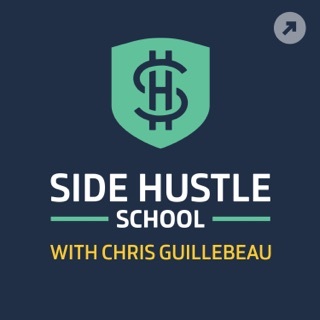 Loved the interview with Jim Belosic!! 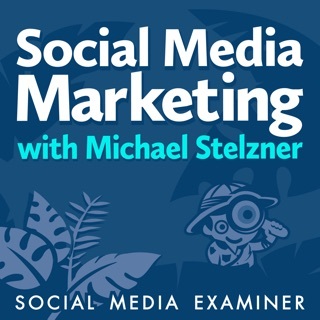 I absolutely loved listening to your episodes, thanks for giving meaningful and informative content out there for everyone to enjoy and learn, great work!